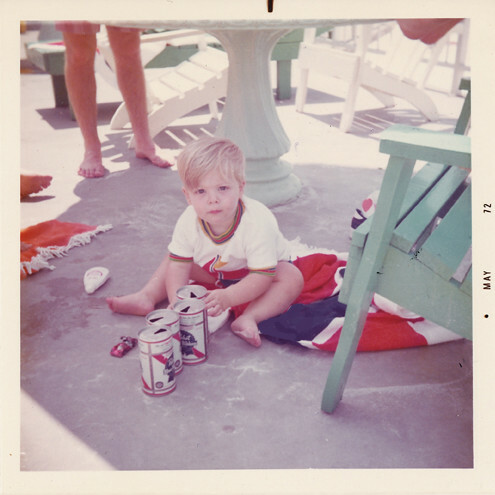 We have known Cole Gerst from the very early days of Poketo. We were always amazed at his talent and his humbleness. He was part of our Target collection and he gave us a tour of his house. 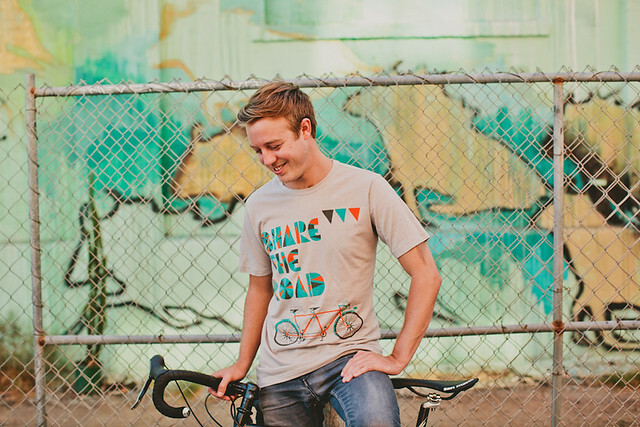 And we asked him to be a part of this California Dreamin‘ summer tee collection as well. We asked him some questions on topic of summer. As a kid it would be swinging from a rope into the river or just being in the water in general. These days I like just riding my bike along the river or going to the coast. I guess being near water is important. I don’t think I could actually tell you that one. Maybe on a giant yacht with my girlfriend and all of our best friends with our favorite bands aboard along with our favorite chefs. Yeah right. I would be perfectly happy with a little cabin up on the mountain hanging out with my dogs. 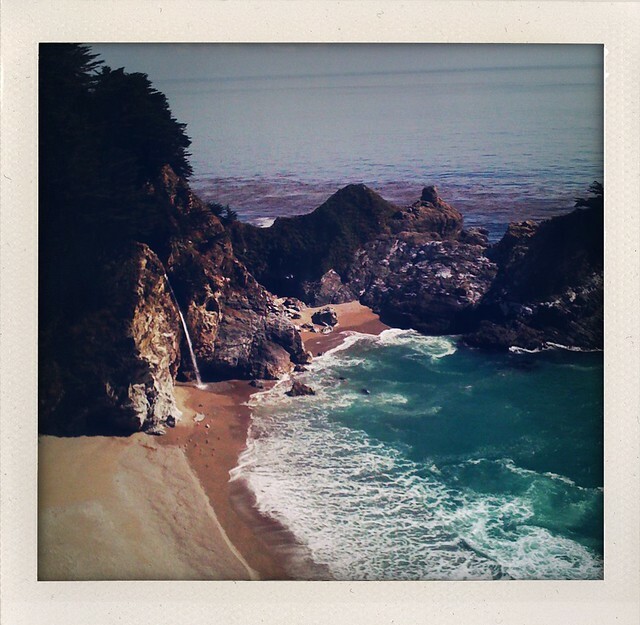 I really love camping at Big Sur. The barbeque is always fired up in the summer. Grilled Salmon. I just tried a Stiegl Grapefruit Radler last weekend after being out in the sun all day. I have to say it was quite refreshing. 7. What songs would be on your summer playlist? 10. 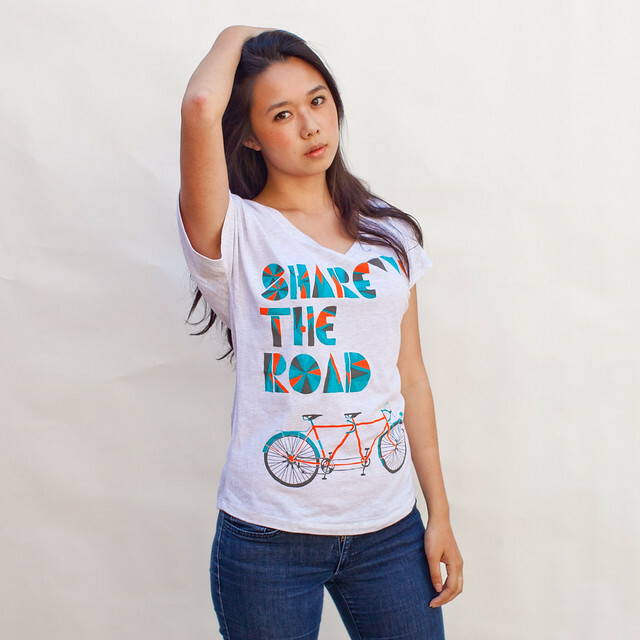 For the Share The Road tee, how did you come up with the design? What images or thoughts came to mind as you were creating the design? 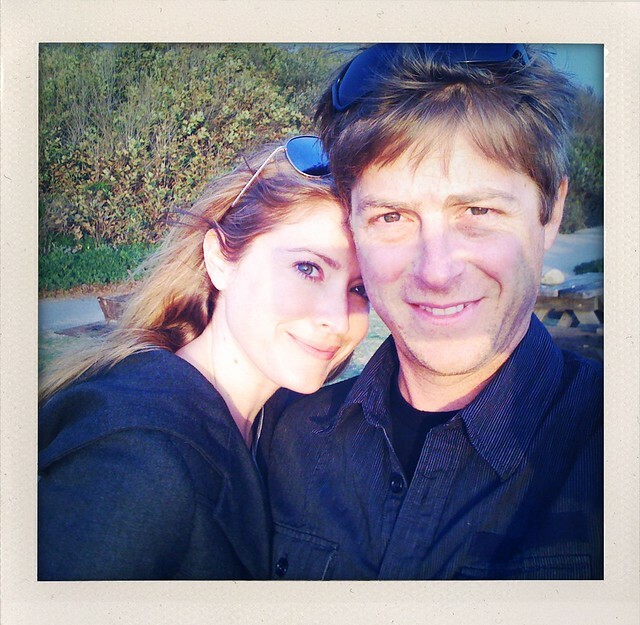 I think living in Portland was the spark. It’s the most bike friendly town I’ve ever lived in. Everyone driving is aware of bikers and the city makes it easy for us to get around on bikes. The design is a twist on bikes sharing the road with cars, but instead a nod to getting out with your girlfriend or boyfriend and sharing the experience together, hence the tandem. I haven’t been on a tandem in a long time. My grandmother used to have one and I remember my brother and I crashing it into a tree. Thanks Cole and happy summer!